I have been selected one of Japanese who is respected in foreign countries. 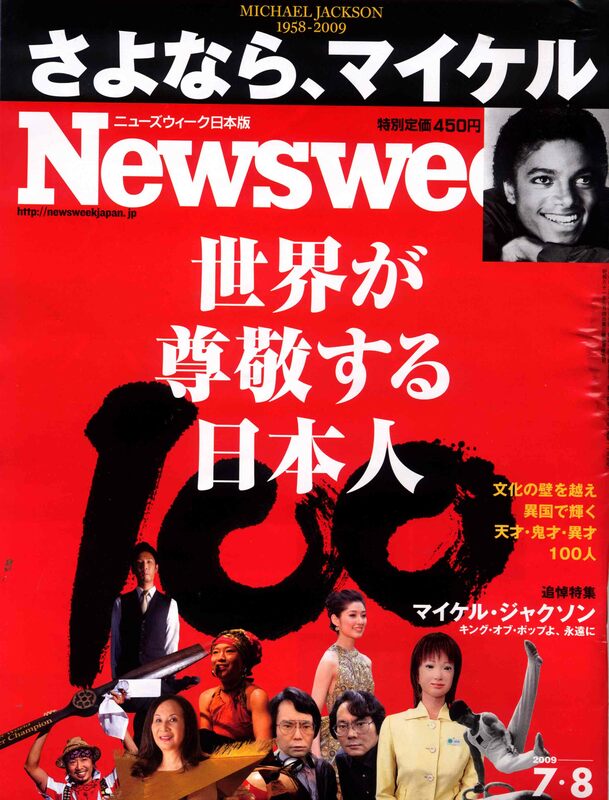 The article is on Newsweek Japan 2009.7.8. I have been selected because of I am the STOMP official photographer. 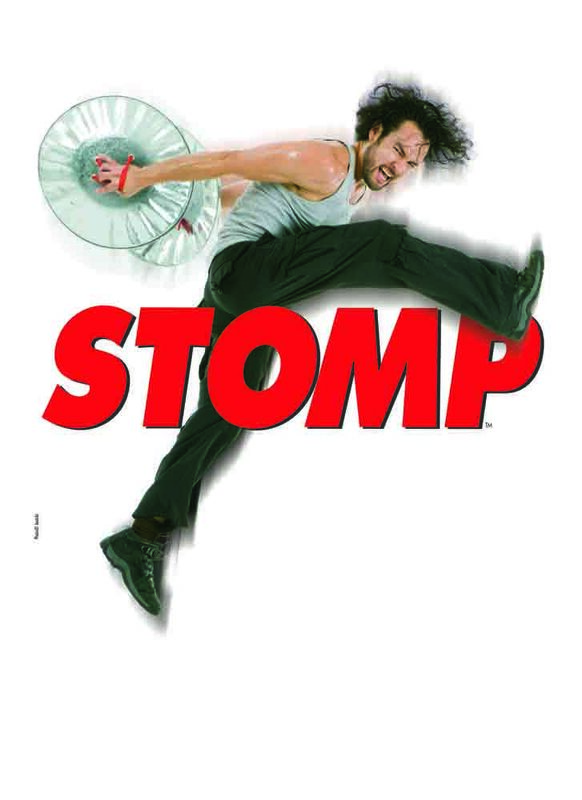 Thank you, STOMP. I am always enjoy to work with you.